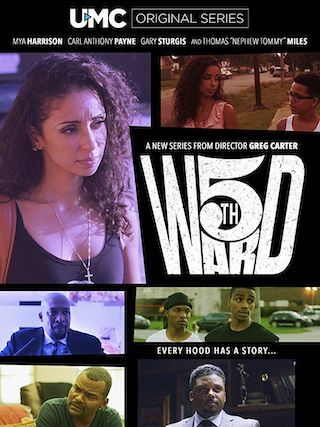 5th Ward is a 60 minute scripted drama television series, which kicked off on March 2, 2018, on UMC and is broadcast every Friday at . The show is currently in its 1st season. In Houston's historically black neighborhood known as the fifth ward, an argument at the local convenience store leaves a young girl dead. The residents are furious, especially when the police doesn't make any arrests and all charges are dropped.